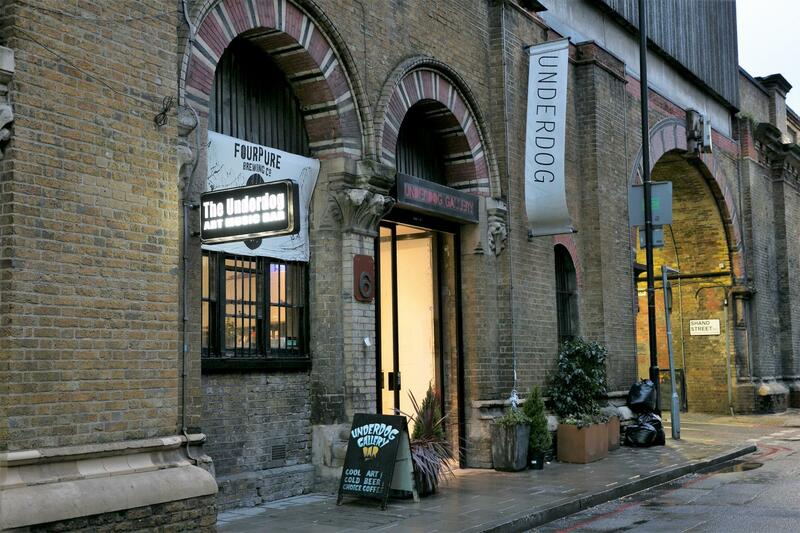 The Underdog Gallery is available to hire for exhibitions, corporate or private events. We have catered for film screenings, book launches, salon talks, seminars and birthday parties, as well as live music DJ’s and pop up restaurants. We have a bar and stage area and can provide catering and hospitality for your convenience. PA sound system, projectors and lighting can all be supplied for any event upon request and we provide fully qualified professional security for all our events here at U.D.A.G. We are a very versatile space and we are open to your suggestions. White painted brick walls and clean concrete flooring. Can fit in a lot of people. Lots of seating is available including chairs, bar stools and comfy couches. 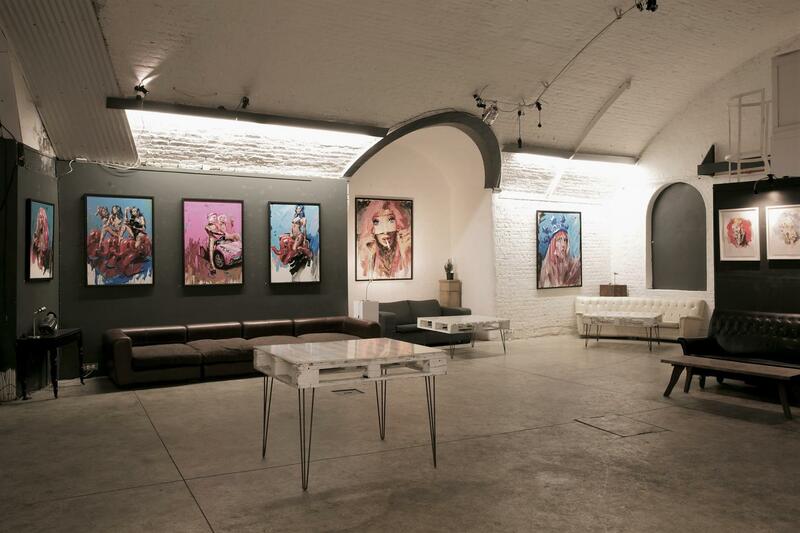 The display of artwork around the place adds up a unique atmosphere to your event type. We are happy to cater any ideas for your perfect event.